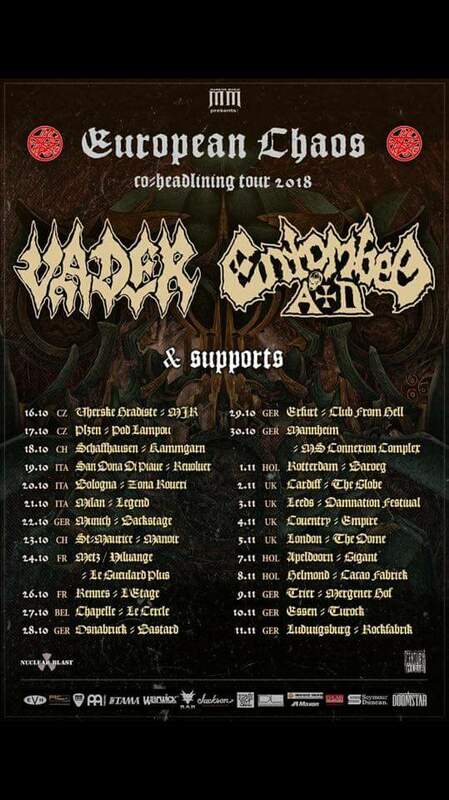 HomeTour DatesNEWS: Entombed A.D. & Vader Co-headlining November! NEWS: Entombed A.D. & Vader Co-headlining November! NEWS: More Bleed From Within shows!